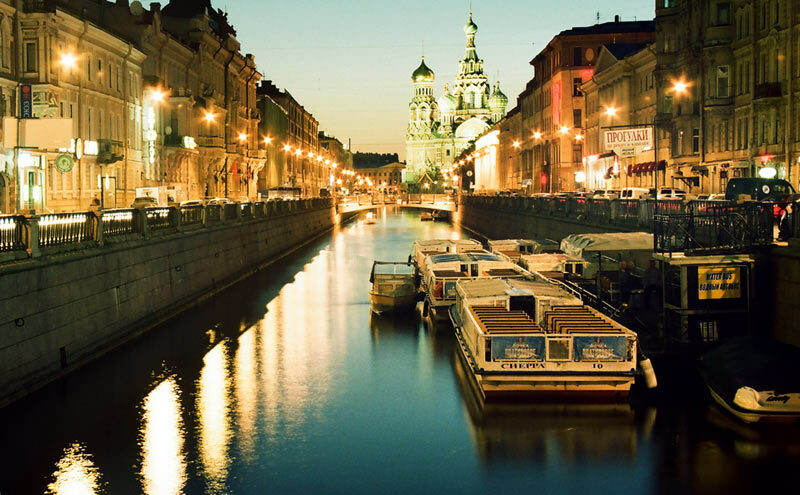 If Moscow got the brains, Saint Petersburg definitely got the looks. Peter the Great built the city to give Russia access to the Baltic Sea and, in doing so, created a modern European city to rival Venice or Paris for beauty. Three centuries later, the achievement remains remarkable. 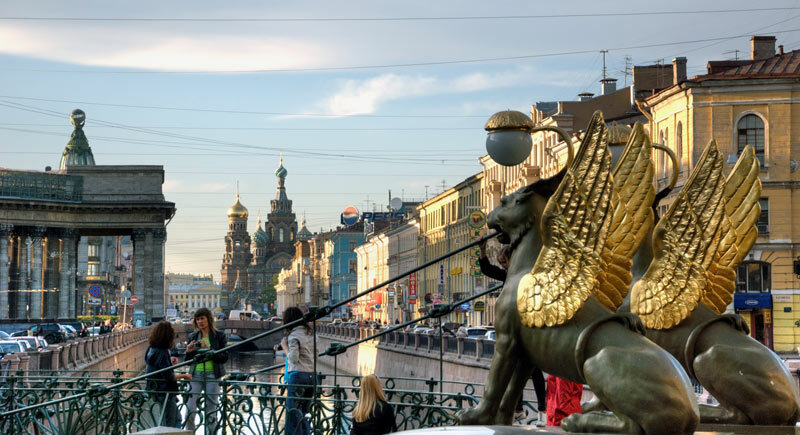 So, what can you enjoy in Saint Petersburg for less than 700 roubles? 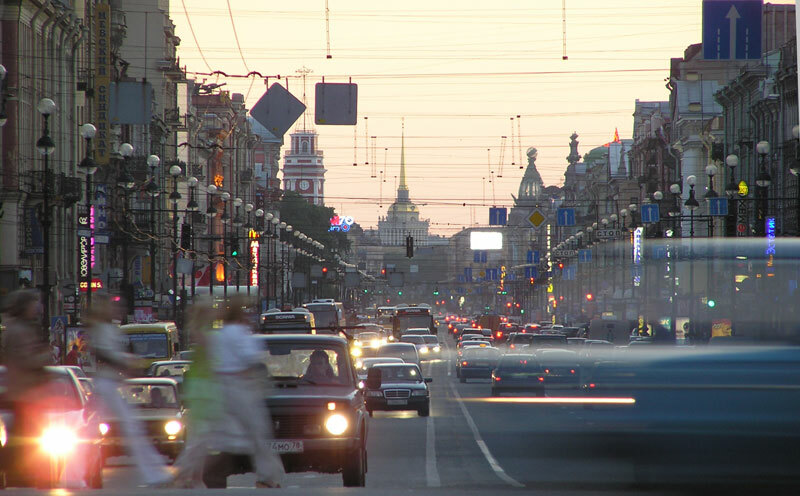 Taking a walk down any of St. Petersburg’s streets in the city centre will be a rewarding experience. But, if you had to just pick one, then Nevsky Prospekt is a must see. As the main street of the city, Nevsky is the location of much of St. Petersburg’s most amazing architecture and sites. If you like Art Nouveau buildings or Russian Orthodox churches, then this is the best place to see it all on one street. The city spans many islands, each with its own character and things to see. Yelagin Island is popular for its quiet and relaxing parks, tree lined paths and open green spaces along the water. Divo Ostrov, on the other hand, is known for its exciting and well located amusement park, complete with Ferris wheel, roller coasters and more. With all those islands around town, it was very important for the city to build bridges to connect them all. Like most local structures, each bridge has its own unique traits and personality worth seeing. But make sure you don’t stay out too late, because for most of the year, the bridges are raised at night to allow boat traffic to pass through the city’s many canals. This in itself is a sight to behold and offers some of the most iconic views of St. Petersburg. 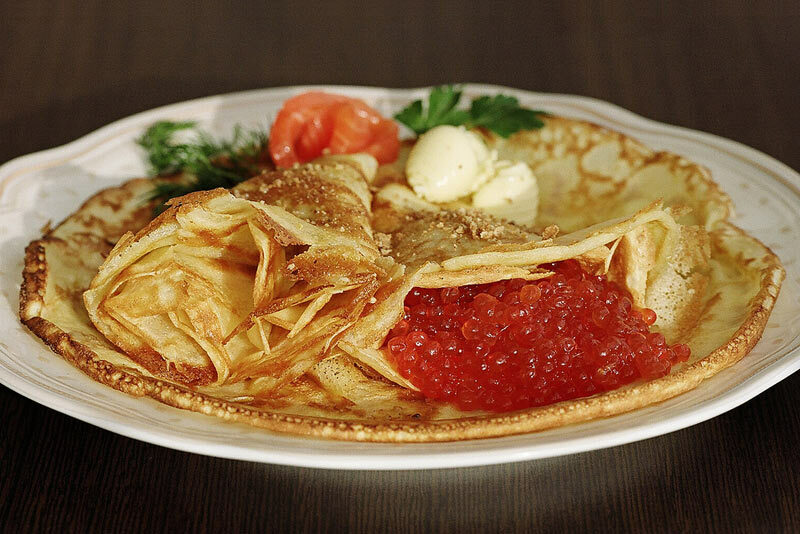 A Russian staple, Blini are also known as “Russian Pancakes”, but they more resemble French Crepes. These sweet thin pancakes are usually filled with jam, crème, fruits or savoury fillings and are quite cheap. St. Petersburg is one of the world’s most northern major cities. That means that in the summer, the days literally never end! All the way into the wee hours of the “night”, you can find people enjoying the beautiful streets and nightlife in what appears to be nearly broad daylight. Winter in Saint Petersburg is wonderfully atmospheric. 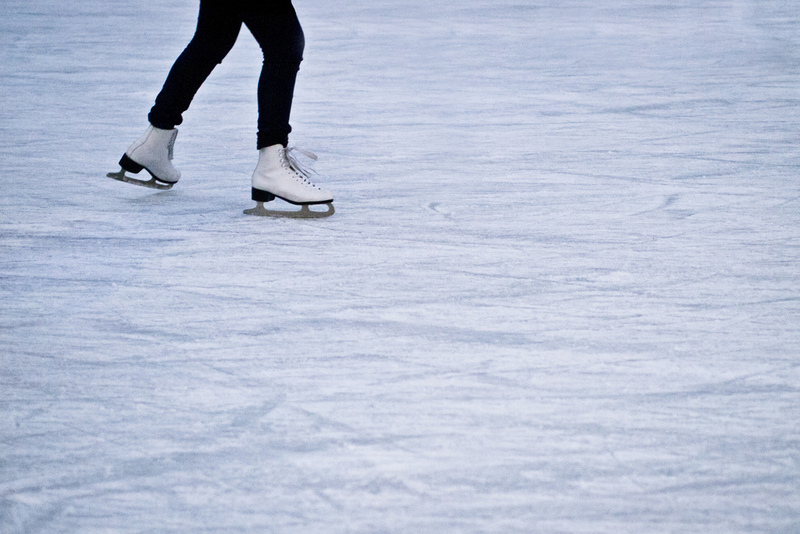 There are ice rinks throughout the city during the cold months, with a session typically costing between 100 and 250 roubles. A century ago, the River Neva would freeze so completely that electric trams would run over it and skating was a popular activity; nowadays the river does not always completely freeze, so take local advice before taking to the ice. Also called “Russian Doughnuts”, Pyshki are a favourite treat for Russians and a must try for any visitor. These greasy delicious creations are available almost everywhere in the city and are super cheap! A whole plate will cost you less than about 100 RUB. If you’re looking for the most authentic Pyshki experience, then the best place to try them is at the Pyshichnaya on Bolshaya Konyushennaya ulitsa, near the Church of the Saviour on Spilled Blood. Built to be the “Venice of the North”, the city is crisscrossed by many canals. If you visit in the summer and are looking for a quick and cheap way to see most of the city’s most famous sites and cruise down the River Neva, then a canal boat tour is right for you. You can find a tour boat along any of the canals in the city centre and they usually cost less than 500 RUB. 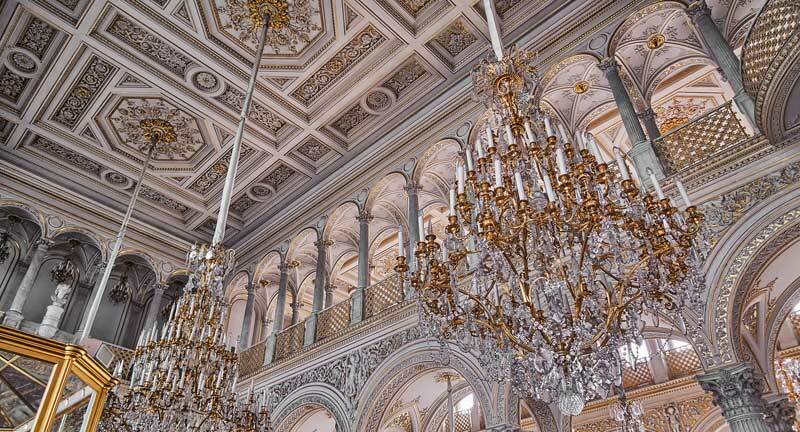 St. Petersburg is home to some of Russia’s and the world’s oldest and most amazing museums of art and culture. 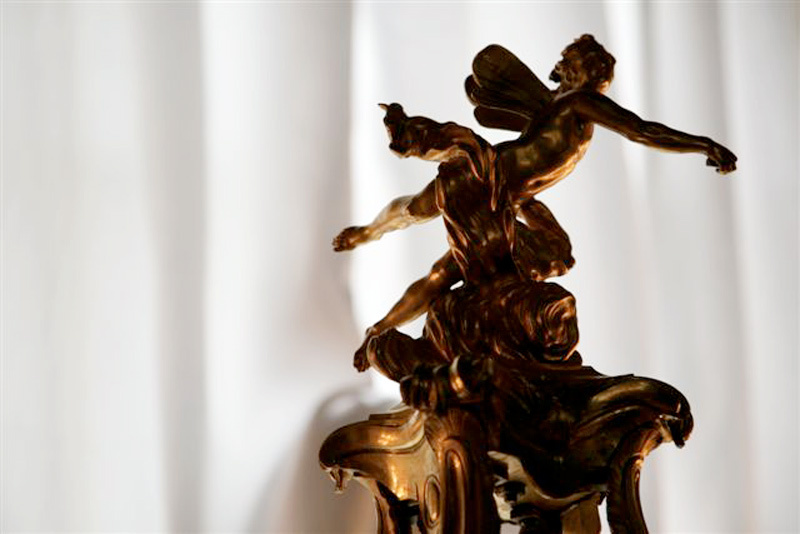 By far the most famous is the Hermitage Museum located in the old Winter Palace of the Tsar. Not only was it the site of numerous world changing events, but it is also one of the city’s most beautiful and recognizable pieces of architecture. The museum is open most days of the week and only costs about 400 RUB. You could also visit it on the first Thursday of each month for free! 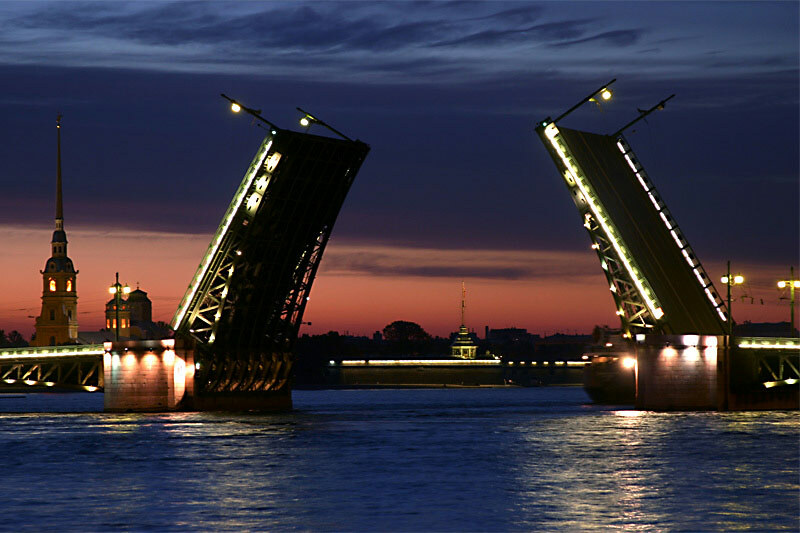 St. Petersburg is surrounded by numerous smaller towns known as the Prigorod. Each has its own Palace and sites to see, but one of the greatest of them all is the town of Pushkin and its amazing Catherine Palace and gardens. 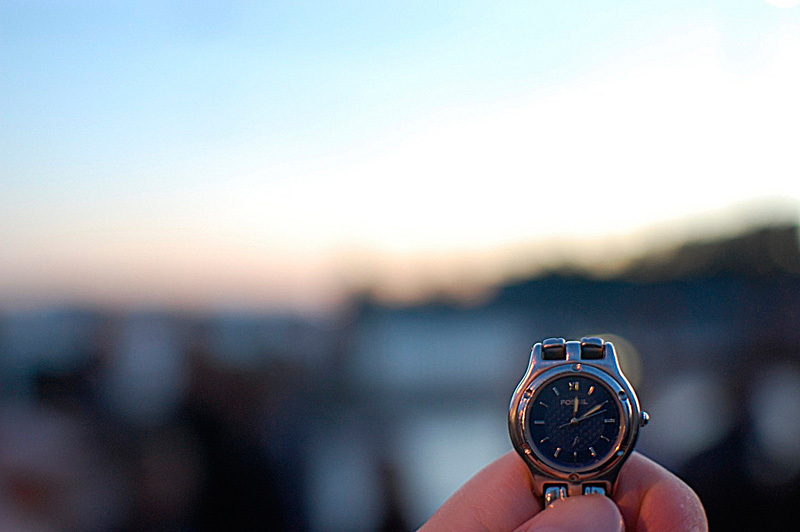 The trip from St. Petersburg only takes 30 minutes and tickets to the town are as cheap as 80 RUB return. What are your tips for Saint Petersburg? Many thanks to the team at Lidenz for their help with this article.